Great Opportunity to make a Solid Investment. 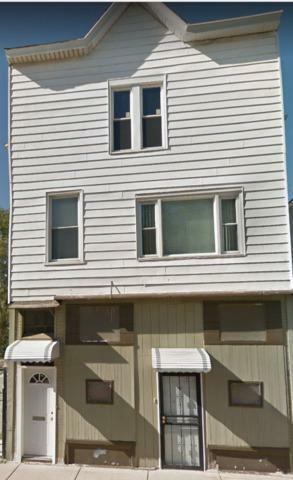 This 2 Unit is Located right off the Lake Shore Drive and Minutes from the Lake and Downtown. One Unit is Occupied by Owner. Property Being Sold AS IS. Sold by American Realty Properties Inc.